While most of the Companies have been blaming the economic climate viz recession for their quarterly results indeed Nintendo has been the exceptional case for sure. Take a close look at the given figures- Nintendo has reported a huge 34 per cent jump in the profits for the April-June quarter, year-on-year- believe me this is greatest of results for the company given the overall economic situation prevailing in the world! Get ready for the unbelievable set of facts once more-Nintendo sold 5.1 million Nintendo Wiis worldwide – up from 3.4 million units in the same period last year. 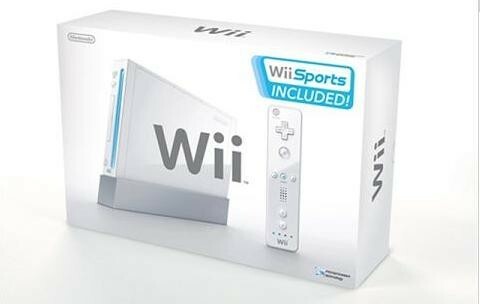 To date, 29.6 million Nintendo Wii have been sold worldwide. However DS sales, were down 40,000 compared to last year, with 6.94 million sold during the quarter but with worldwide sales now at 77.54 million the market is a little saturated. What about the other players in Gaming industry? I know this question is definitely haunting you after reading the above facts and figures, is’nt it? Well, EA on the other hand, has posted a loss – its loss for the quarter totaled $95 million, compared with a loss of $132 million, or 42 cents a share, a year earlier. Apparently storage space is now a mainstream problem for the Wii. “We have a consumer base who loves Virtual Console. We have a user-base who really is enjoying WiiWare content. So for us really our challenge really is how do we satisfy all these consumers who are loving all of the product we make available on a download basis?” Nintendo boss Reggie Fils-Aime told MTV Multiplayer. This comes only weeks after Nintendo was quoted as saying that extra storage was only needed by Otaku.